Due to the lack of batteries, the probe disconnected the electricity that controlled the temperature. The sprouted seeds were exposed to temperatures between 120 ° C during the day and -170 ° C at night. Establish a space base in the future. 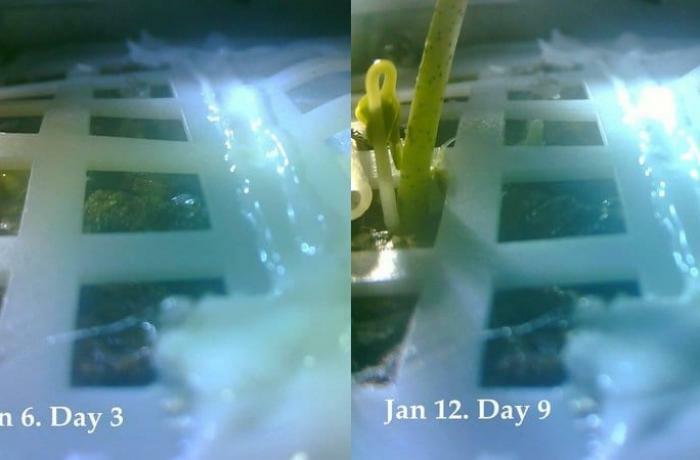 Beijing (AsiaNews) - The first plant to sprout on the hidden face of the moon has died, due to a blackout made necessary by the lack of batteries in the Chang'e 4 probe. The team following the Chang'e 4 said they were forced to interrupt electricity supplies that kept the shoot alive. In this way it was exposed to temperatures of 120 degrees centigrade during the day and minus 170 degrees at night. Along with the cotton bud, potato and turnip seeds as wells as the eggs of fruit flies have been destroyed. For scientists it is clear that without the control of temperatures, plants and animals cannot survive on the moon. It is not clear why the probe was not equipped with additional batteries. The hypothesis is that engineers did not want to overload the probe too much. 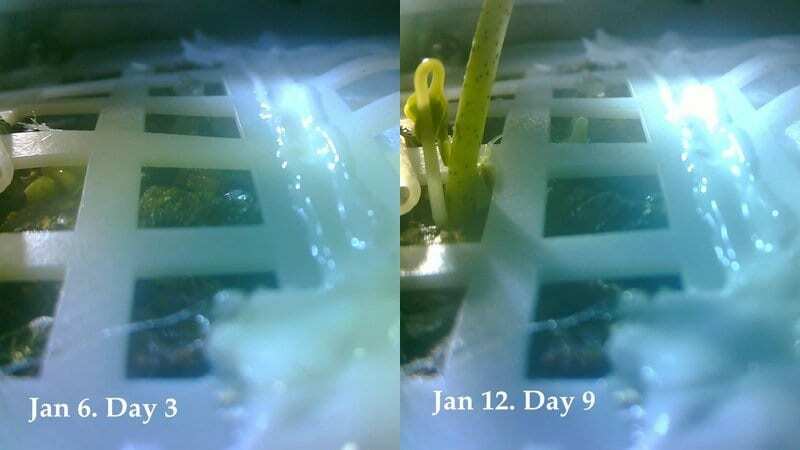 Despite the apparent failure of the experiment, the scientists said they have learned important information on how to grow plants in a situation of low gravity and high radiation. The possibility of growing plants in those conditions will feed into the establishment of a moon base in the future.